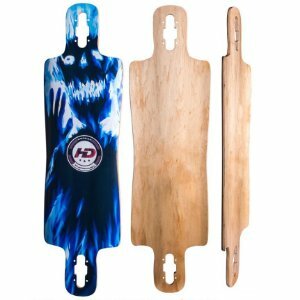 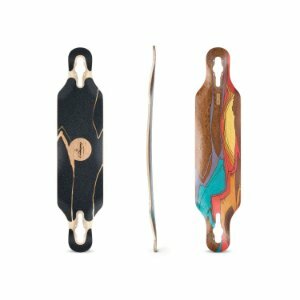 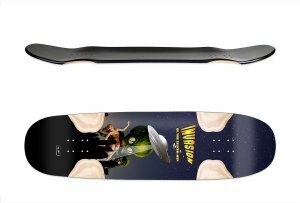 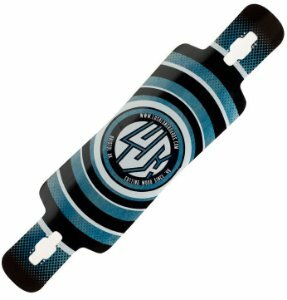 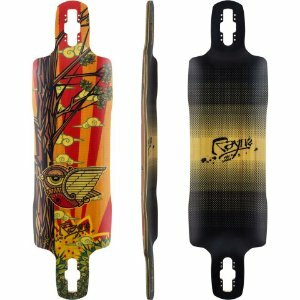 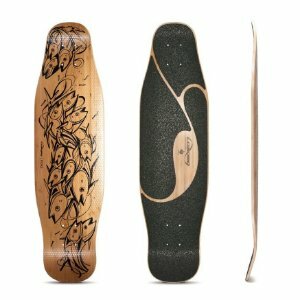 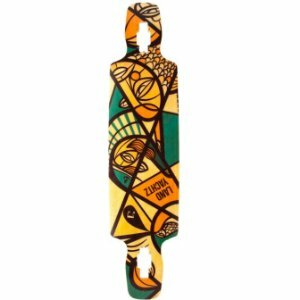 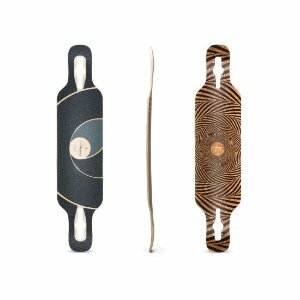 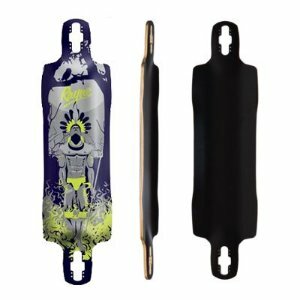 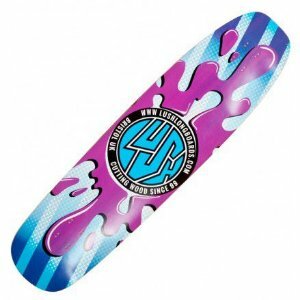 Loja de Skate Longboard - Shapes diversos para o seu rolê - Loja Living. 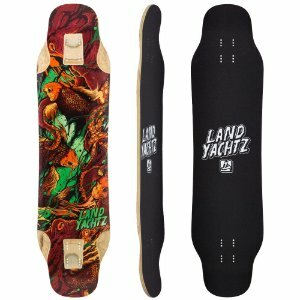 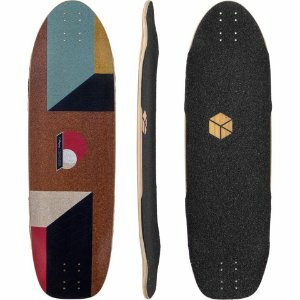 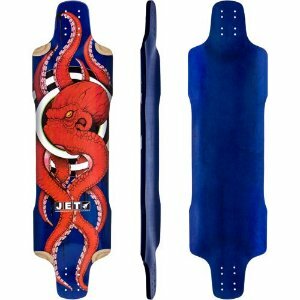 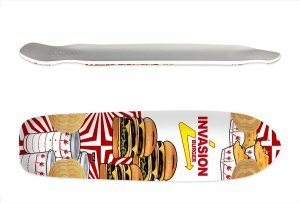 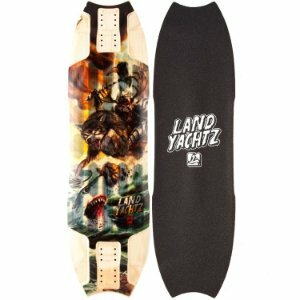 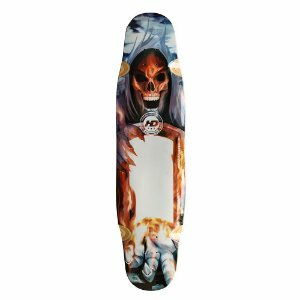 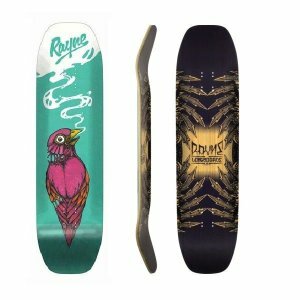 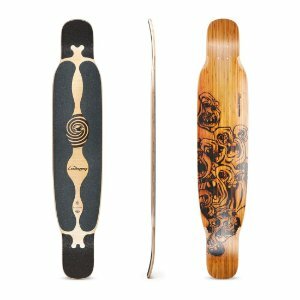 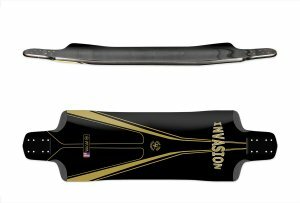 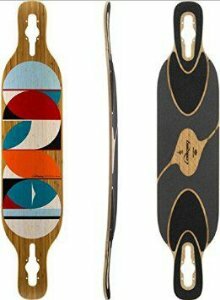 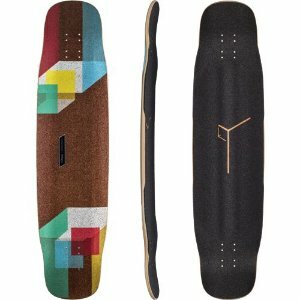 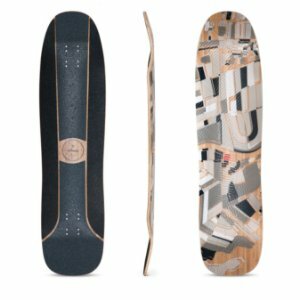 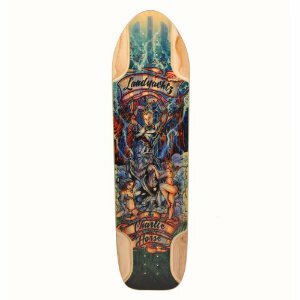 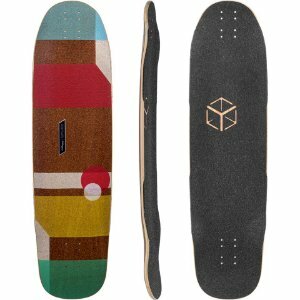 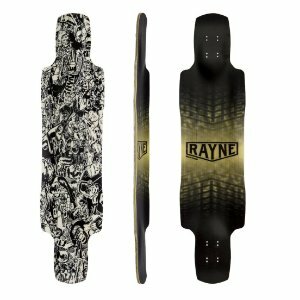 Shape Loaded Tesseract Cantellated 36"
Shape Lush Chopper 3D 38,75"
Shape JET Tomahawk Rocker 35,5"
Shape Lush Symbian 3D 39,5"
Shape Rayne Amazon V2 38,5"
Shape Landyachtz Tomahawk Deep Sea 39"
Shape Jet Mr. 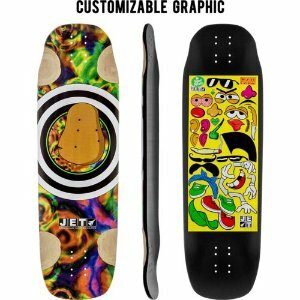 Baked Potato 33"